Today the Ultimate All Inclusive Deal Finder calculated a deal score of 88 out of 100, which is the highest deal score it's calculated so far. Basically it means that this is the best deal for the money it has seen so far out of the millions analyzed. 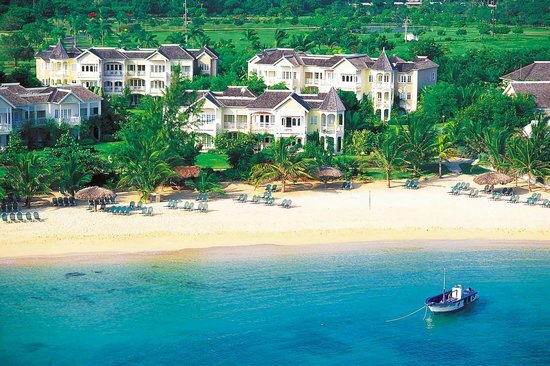 It's a 7 night all inclusive package from Montreal to the Braco Beach Resort & Spa in Runaway Bay, Jamaica. montreal, yul, all inclusive deals, jamaica and runaway bay. 3 Responses to "7 night all inclusive package to Jamaica - $595/person after all taxes & fees"
What are the dates? How do you book? Looks like it's dropped down $50 more, to $545.